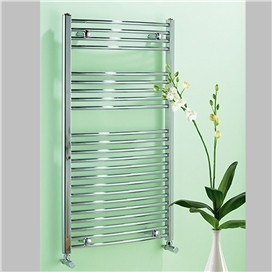 A luxury towel rail to suit every installation and every budget. We have our Naonis Range of Towel Rails which are made with 22mm thick tubular steel and come in a wide range of heights and widths. We also have our 19mm thick tubular steel Dolomite range of towel rails which suit homes on a budget but still looking for the excellent quality and style that a towel rail can bring to your kitchen or bathroom. Both ranges come with a 5 year guarantee and are available in a white or chrome plated finish. Both ranges are also available in a straight or curved version. 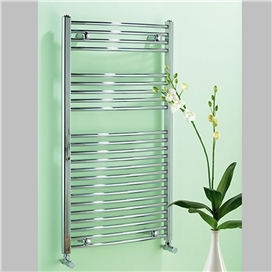 All of our towel rails can be fitted to central heating systems or can be used with an electric element. Full fixing kits are included along with an air vent and plug. 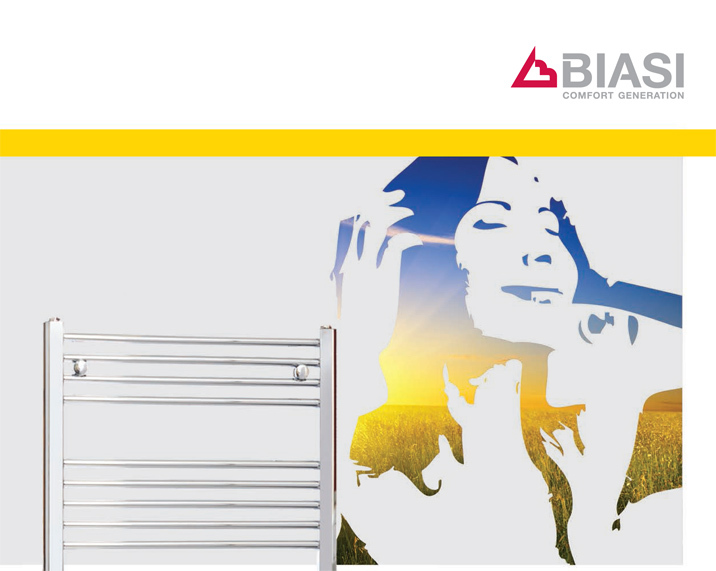 All towel rails are pressure tested and have a maximum operating pressure of 6 bar.